WMODA is very proud to have received the Victor and Muriel Polikoff Library for the study of Wedgwood and Related English Ceramics. The late Victor and Muriel Polikoff were ardent collectors and scholars of Wedgwood and this very generous gift will enable the museum to offer greater educational resources to students of British ceramic art and design. In addition to hundreds of books about Wedgwood, including many rare and out of print volumes, the library contains publications and proceedings from Wedgwood societies around the world during the last 50 years. 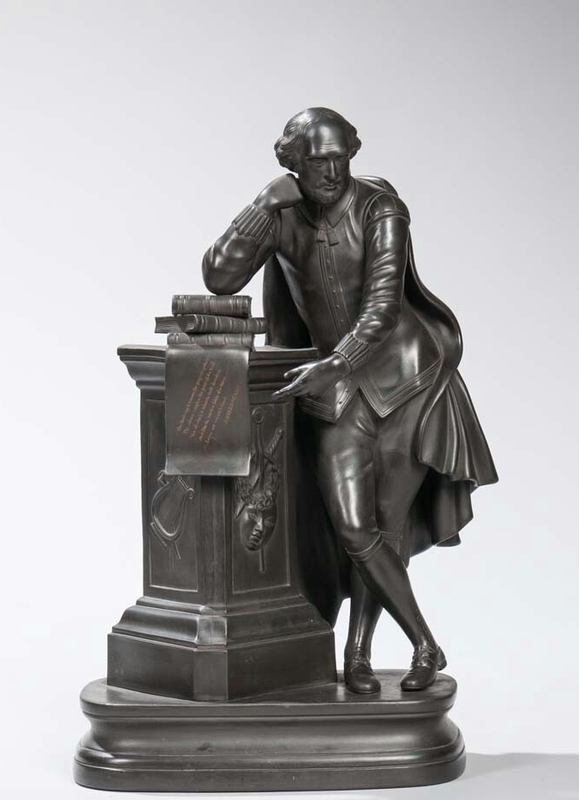 The Wiener Museum has also acquired some of the fine English ceramics collected by the Polikoff's including this Wedgwood Basalt figure of Shakespear.